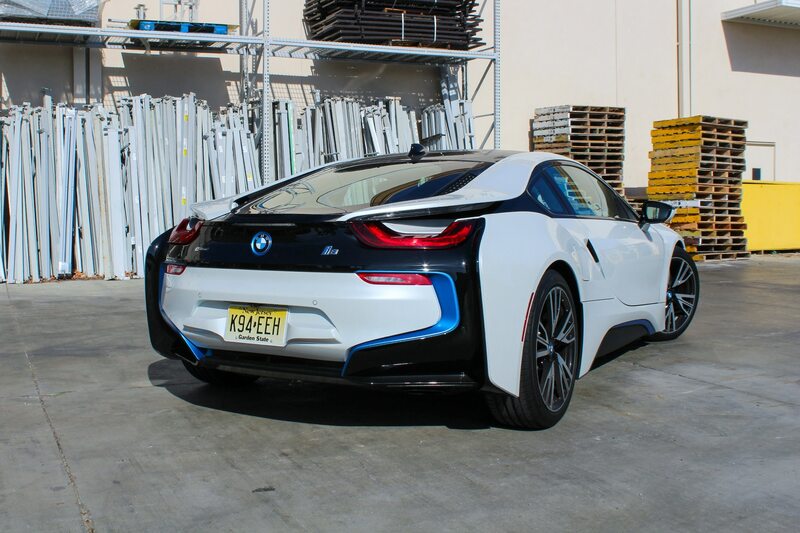 DANA POINT, California — Snapping necks in exotic-rich south Orange County takes some effort. 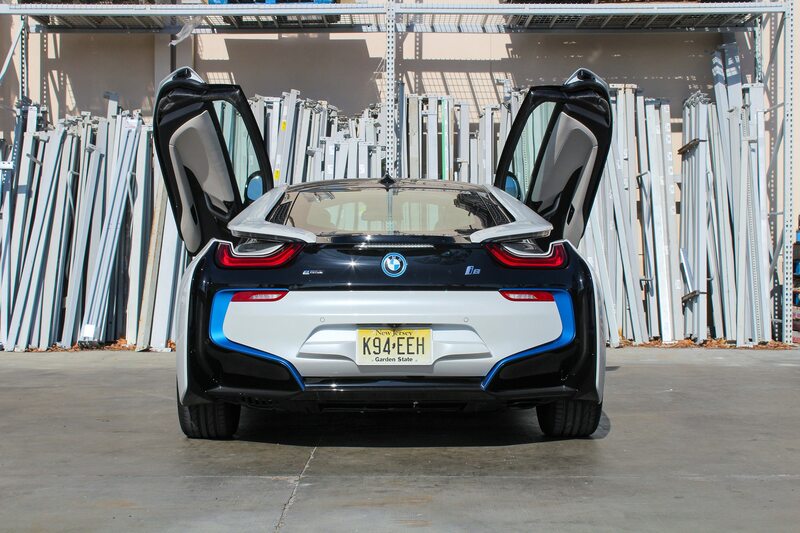 Around here, even howling Aventadors get filed under “oh, another one.” But even when it was silently rolling along, the BMW i8 likely earned local chiropractors some extra business — particularly so when I had my longboard on the roof. 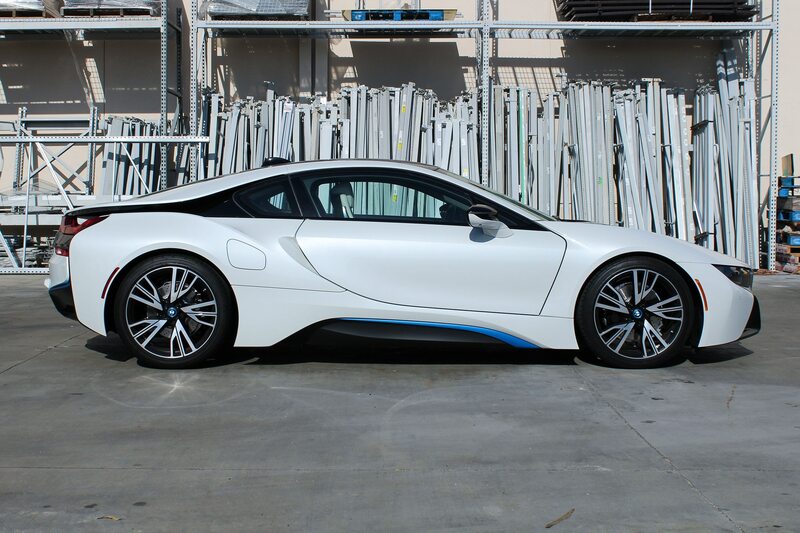 Part of it comes down to the striking shape of the carbon-fiber-tubbed two-door plug-in hybrid, which earned the grand tourer 2014 Design of the Year honors. 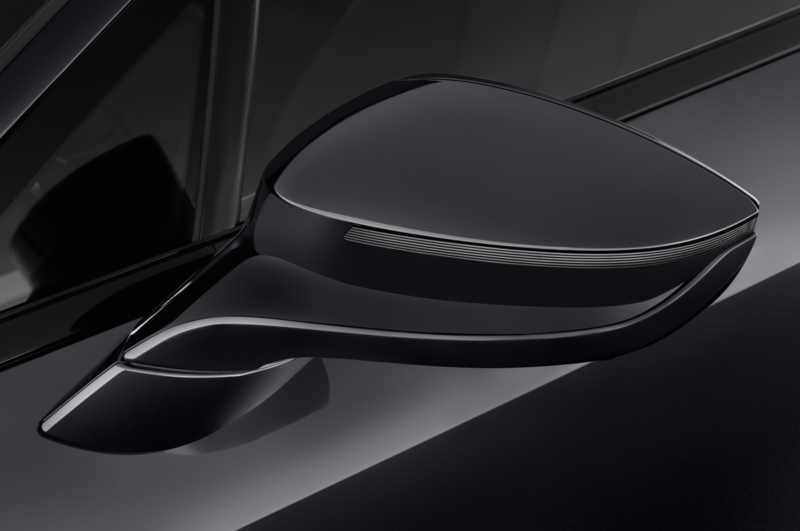 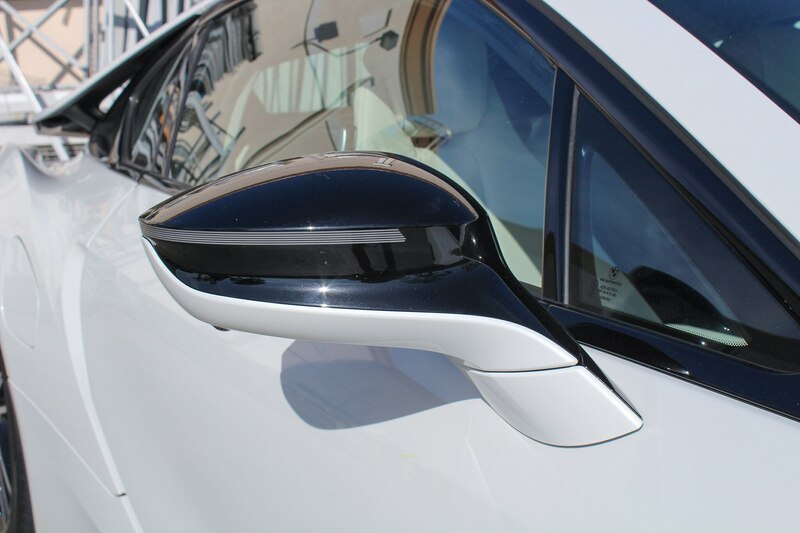 Of particular note are the rear air channels, which enable the swooping line on the protruding quarter panels, the buttresses that form behind the C-pillar, as well as the clever A-pillar-hinged “doors of a billionaire” that swing up and out. 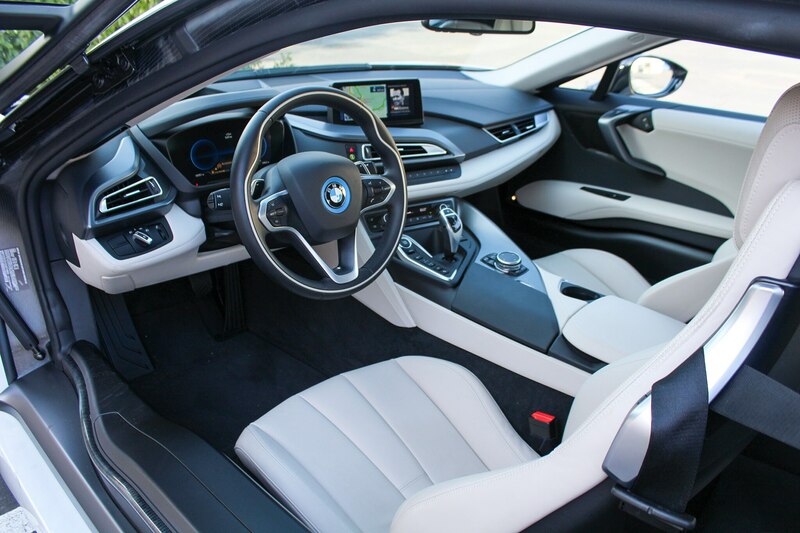 Despite its decidedly futuristic exterior, the interior of the i8 is fairly conventional BMW fare once you finally clamber into the tub, a process that never looks graceful. 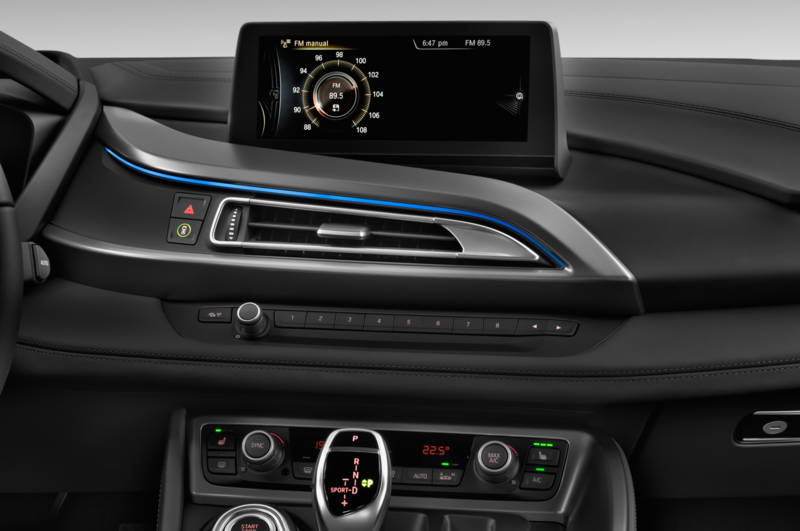 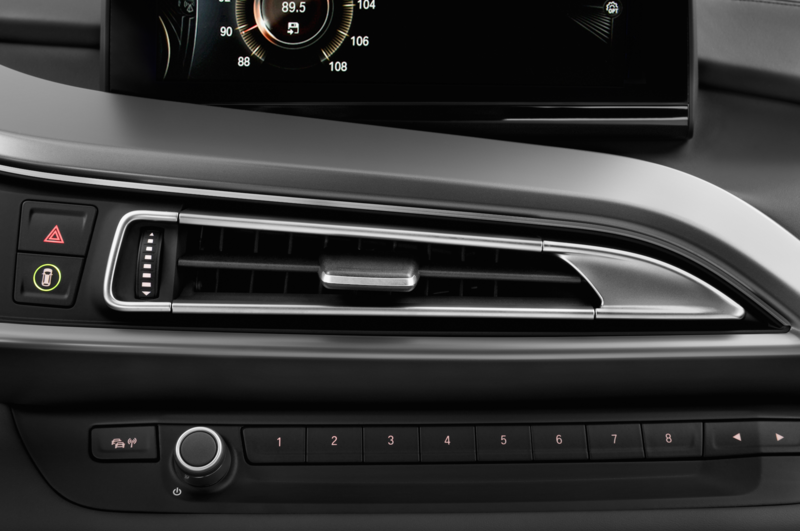 A three-spoke steering wheel with a shape similar to that of the 7 Series anchors a driver-oriented cockpit featuring a digital gauge cluster, BMW’s familiar electronic shifter, and iDrive rotary controller, though its infotainment screen looks tacked on and not unlike the sort of digital picture frame you’d find in your grandmother’s house. 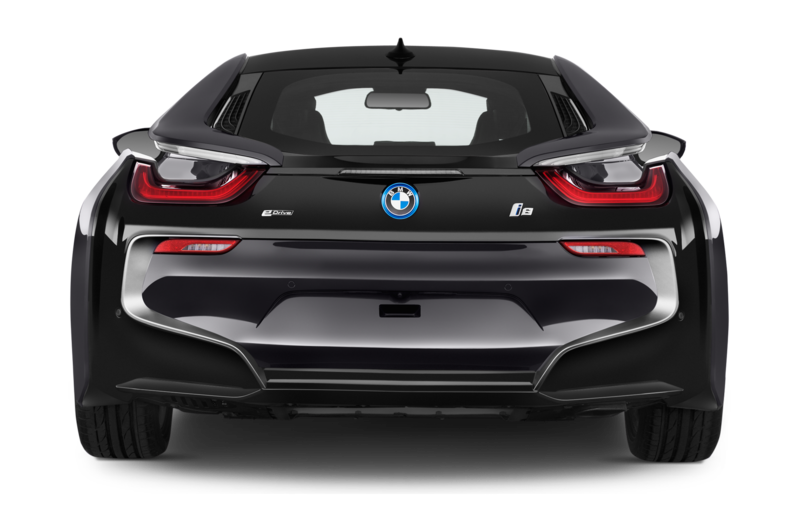 While the i8 does indeed have four seats, calling it a true four-seater would be quite generous. 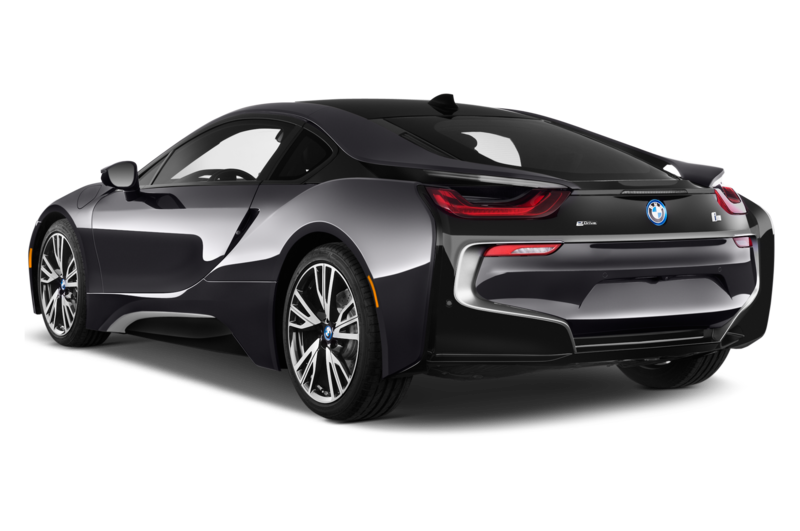 Yes, you can fit four humans in there, but only under specific conditions, one of them being that none of them can be more than 6 feet in height. 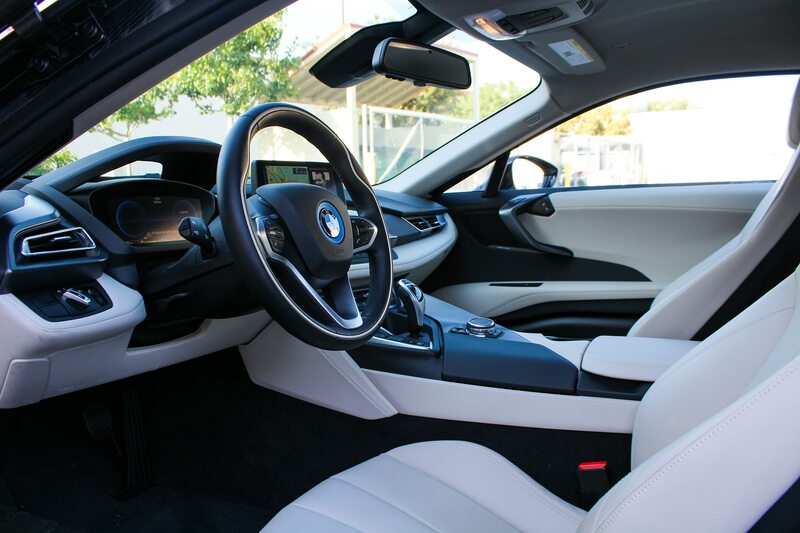 In short, the rear seats are for short people and short jaunts only. 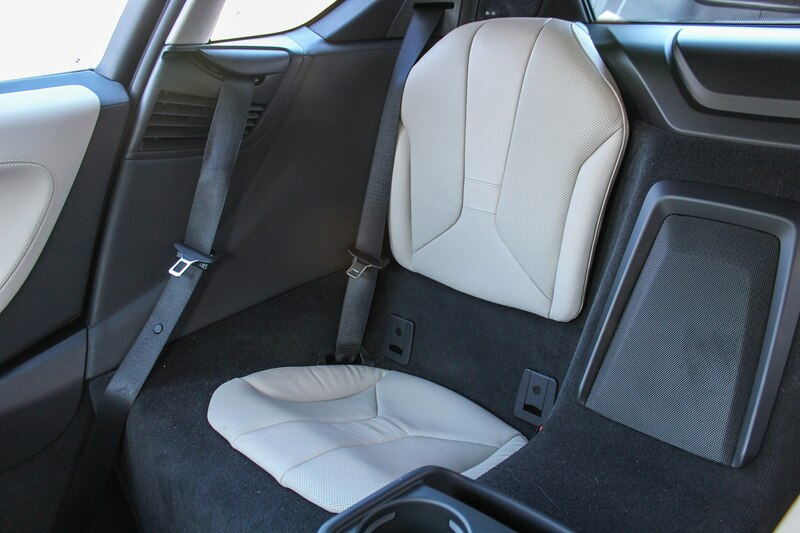 Pretend that the back seats are a cargo shelf, however, and you’ve got a fairly spacious two-seater on your hands. 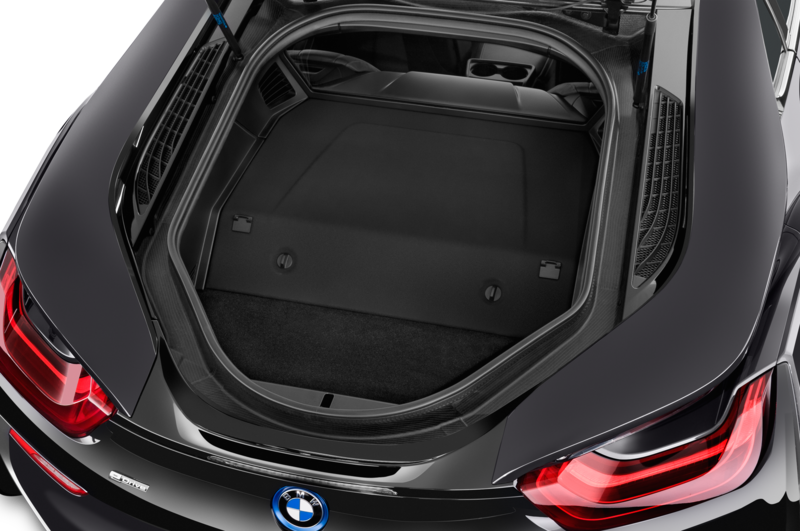 Speaking of cargo storage, although there’s no engine up front, there’s no frunk either. 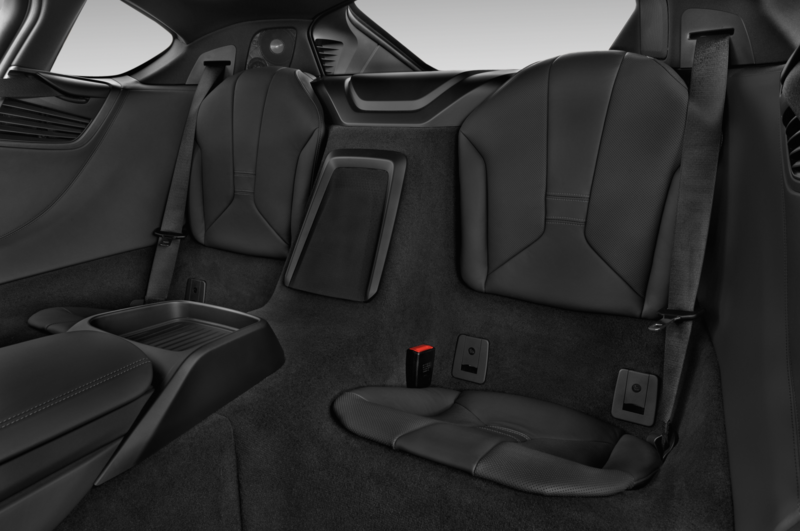 The front compartment is occupied by the electric motor and is not user-serviceable. 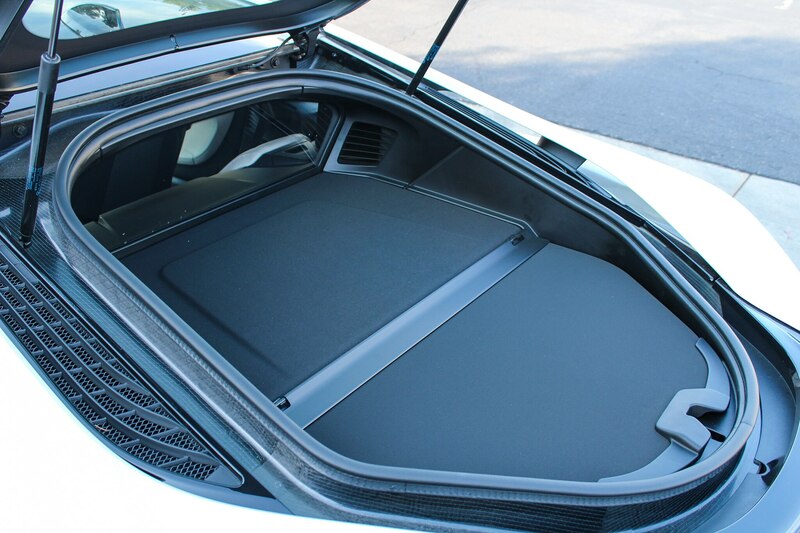 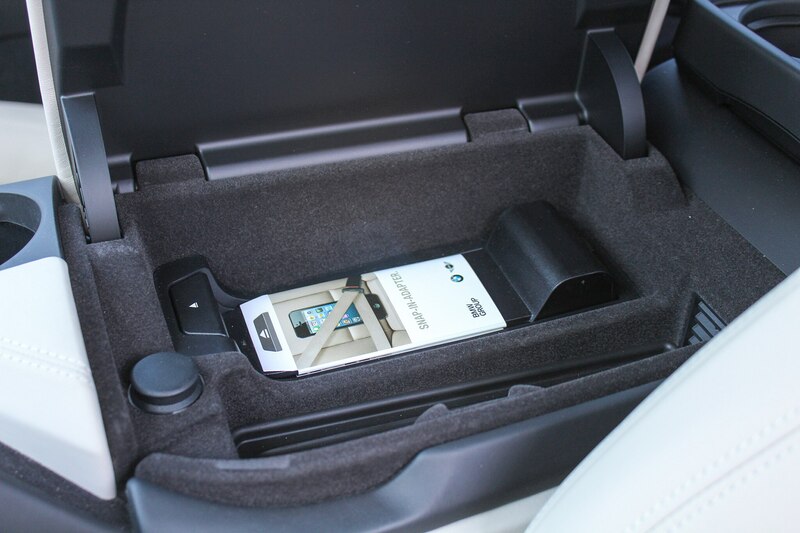 The only storage other than the rear seats is a small space about the size of a beach cooler under the rear hatch. 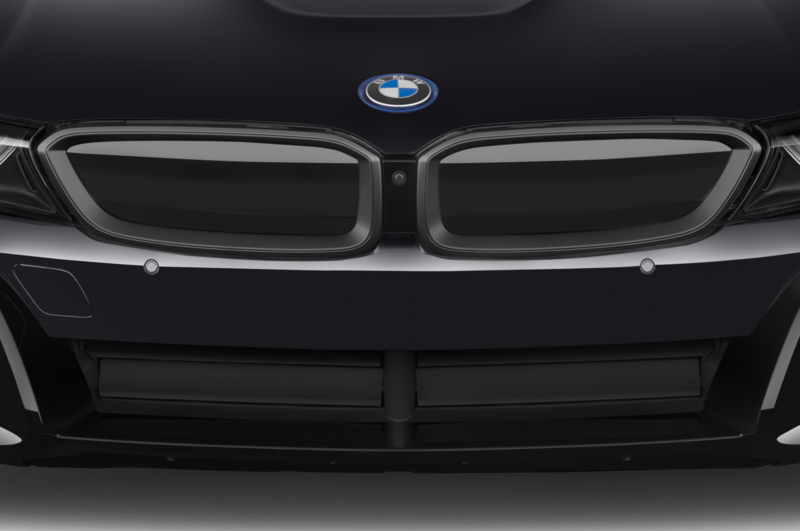 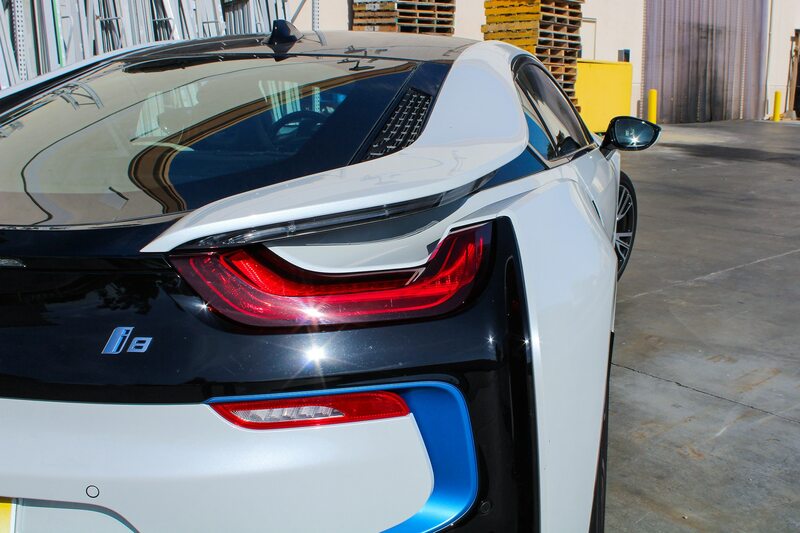 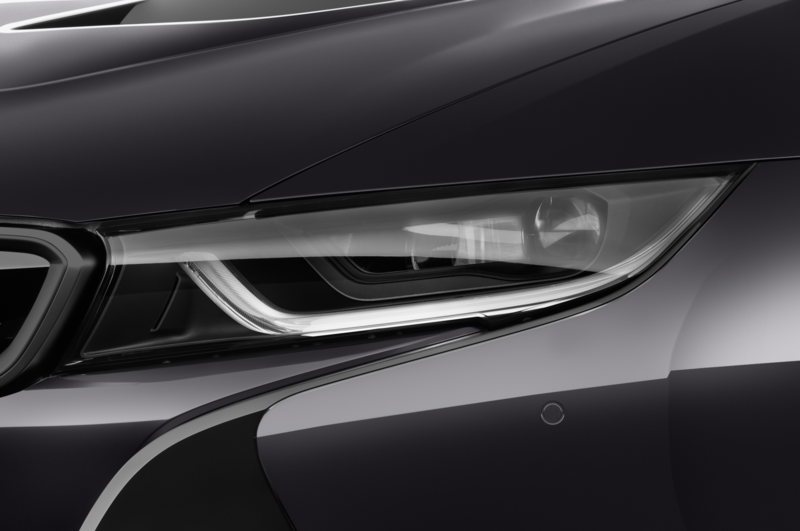 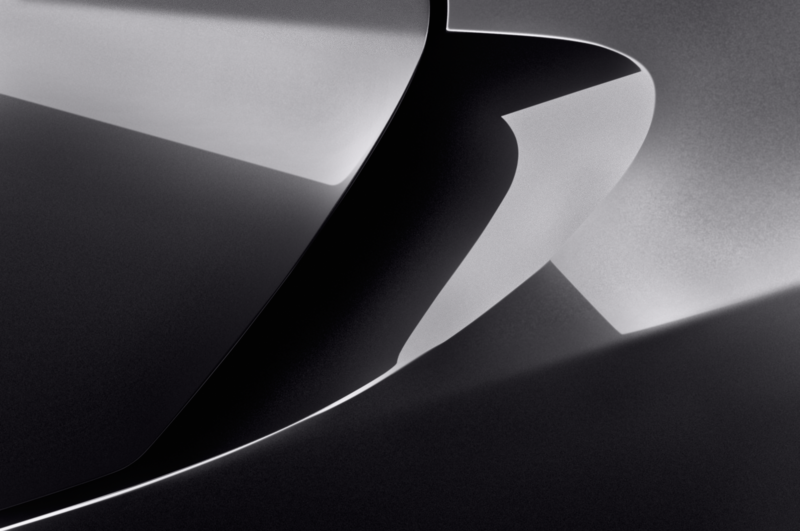 Once turned on, the i8 can operate as an EV, a part-time hybrid, or a full-time hybrid. 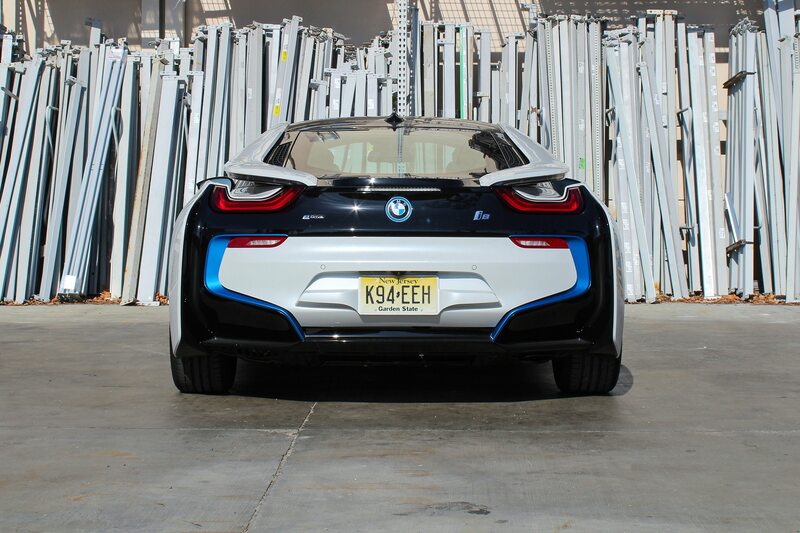 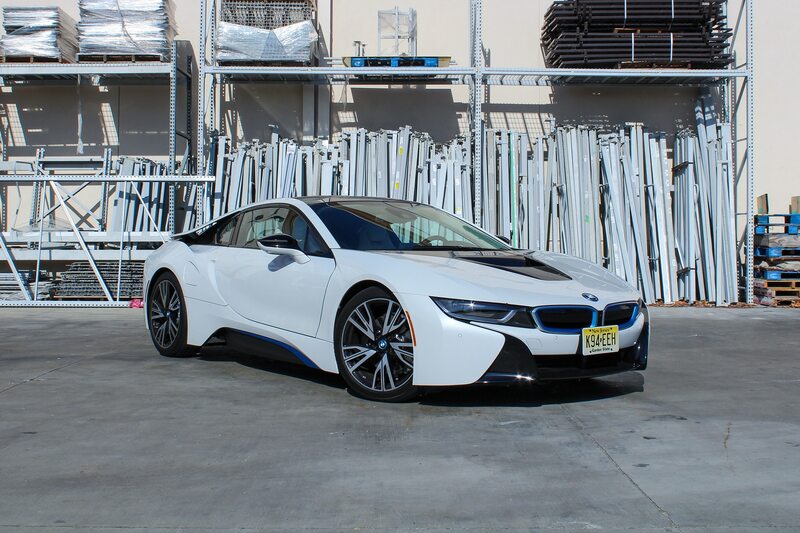 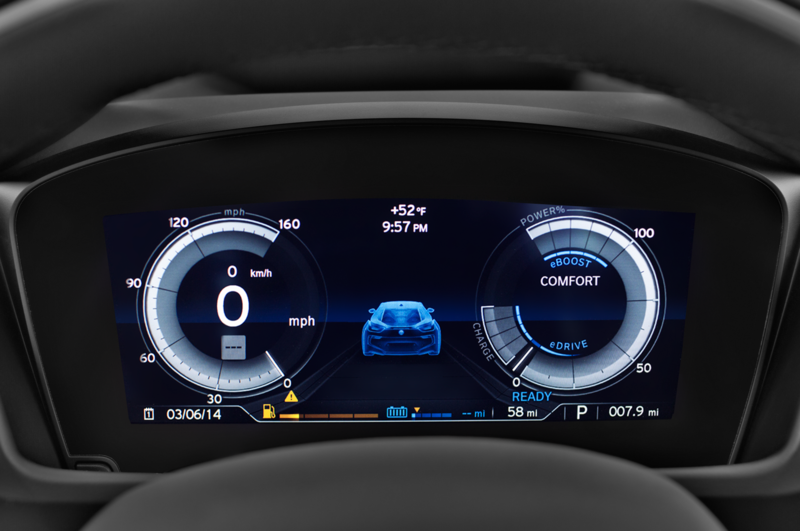 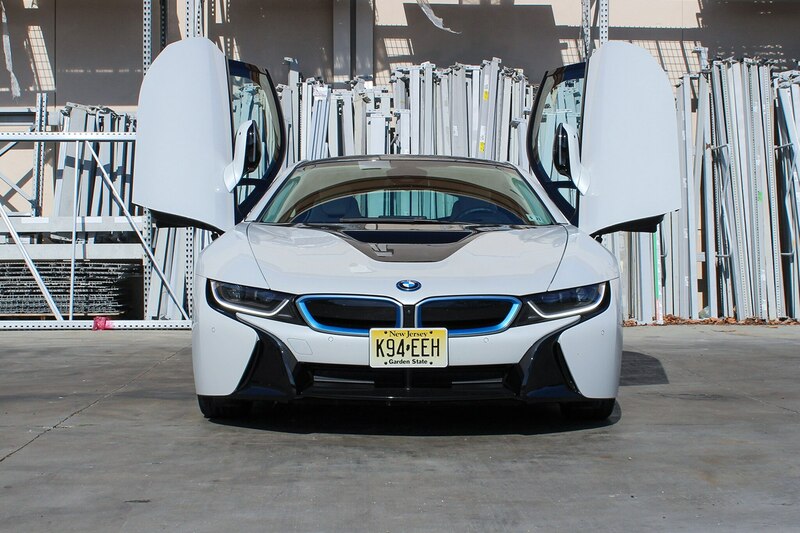 Part-time hybrid operation is the default setting, with the i8 rolling in EV mode until 35 mph or the gas pedal is pressed sufficiently deep into the carpet, at which point the engine seamlessly kicks in, adding a bit of internal combustion growl to the electric whirring (unlike the Karma Revero, it doesn’t emit a harsh rasp, make odd spacecraft-esque noises, or send any extra vibrations into the cabin). 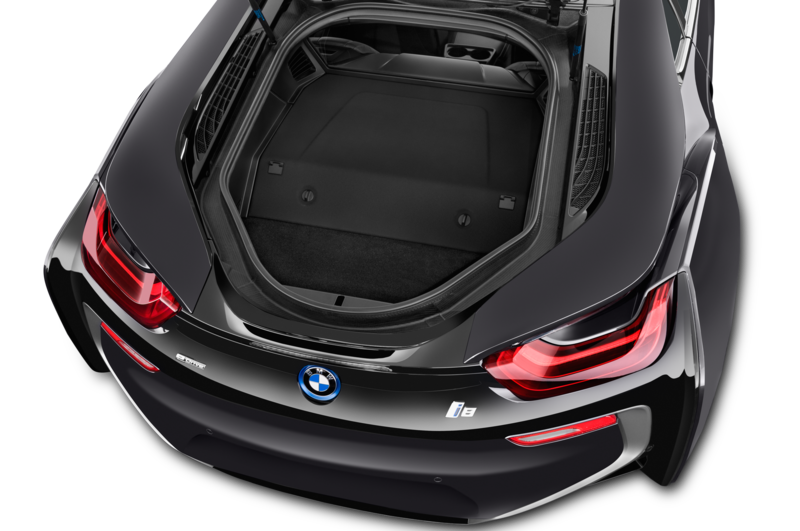 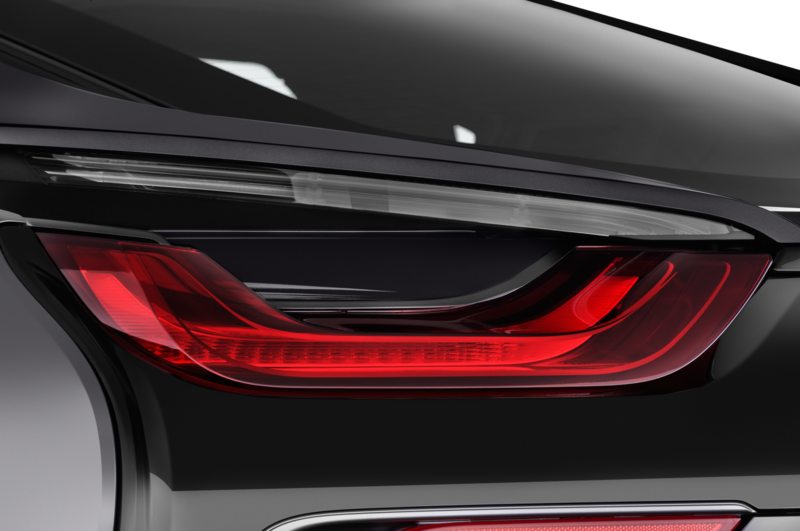 Pressing the eDrive button raises the engine intervention threshold to 75 mph, effectively transforming the i8 into a front-wheel-drive EV if there’s sufficient charge. 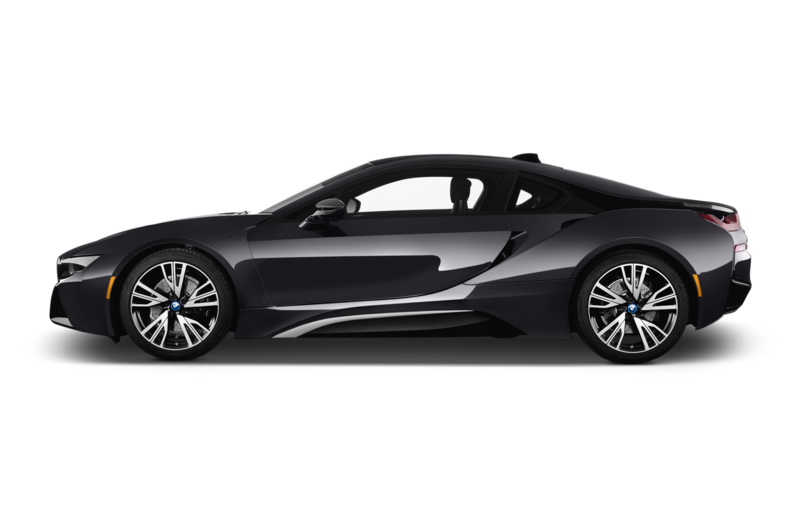 BMW claims an electric-only range of 22 miles, but we found the mid-teens to be more of a realistic expectation in everyday driving. 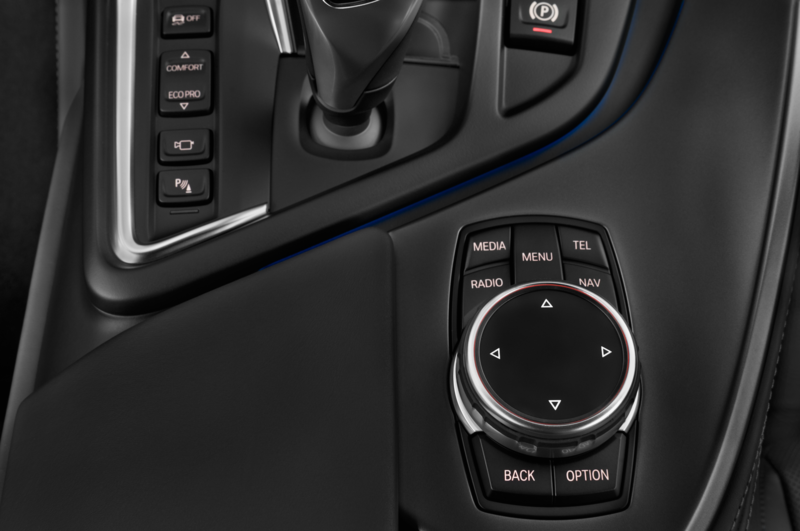 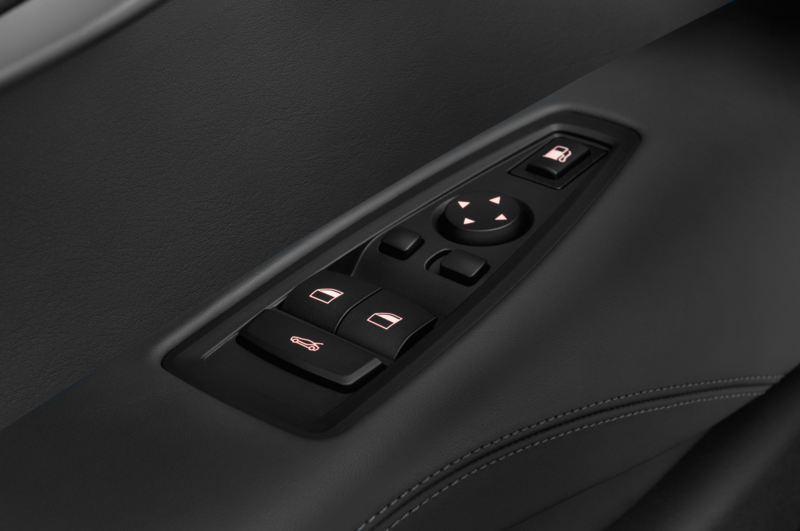 Both EV and part-time hybrid modes have two settings, which are chosen by a switch on the center console: Comfort and EcoPro. 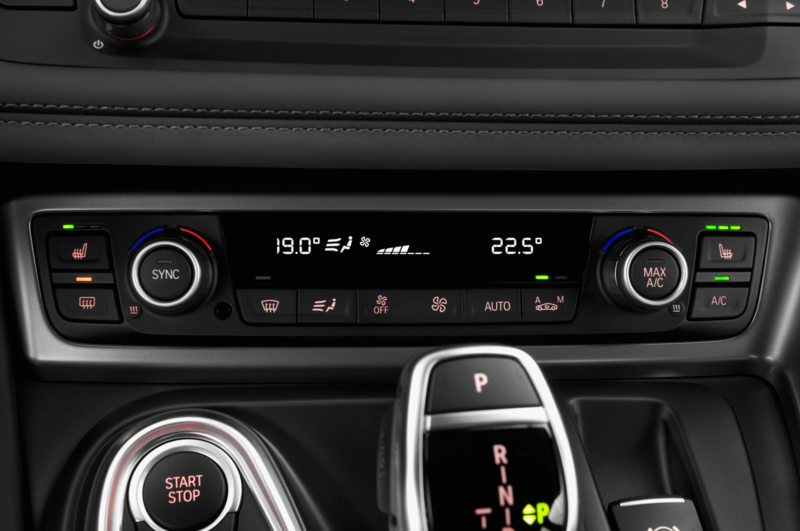 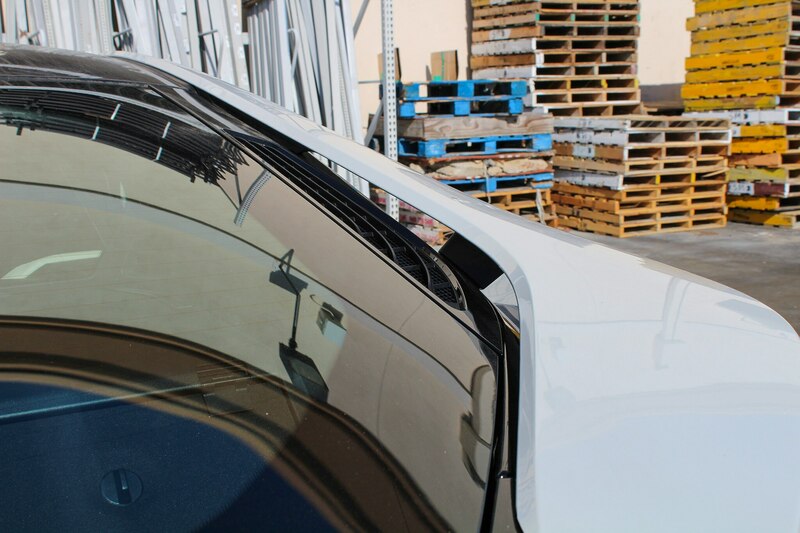 Comfort is the default, while EcoPro stretches energy a bit by using less energy for air conditioning and heating systems (in hybrid mode EcoPro also further optimizes the cooperation between motor and engine). 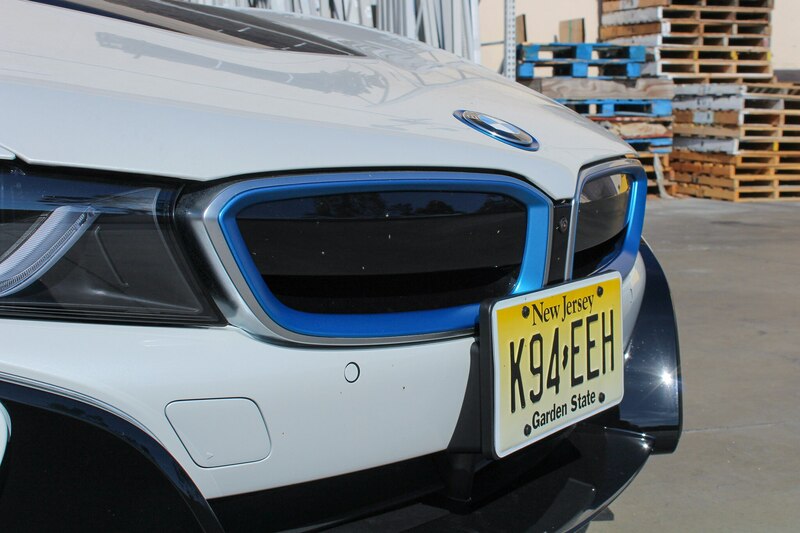 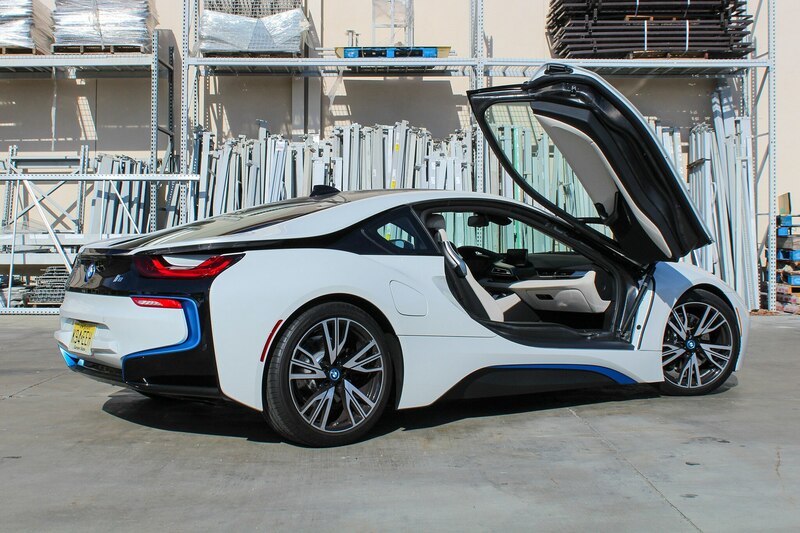 Unless you’re trying to squeeze every last drop of electric juice out of the i8’s 5 kWh lithium-ion battery or you’re running fuel economy certification tests, there isn’t much reason to bother switching out of Comfort. 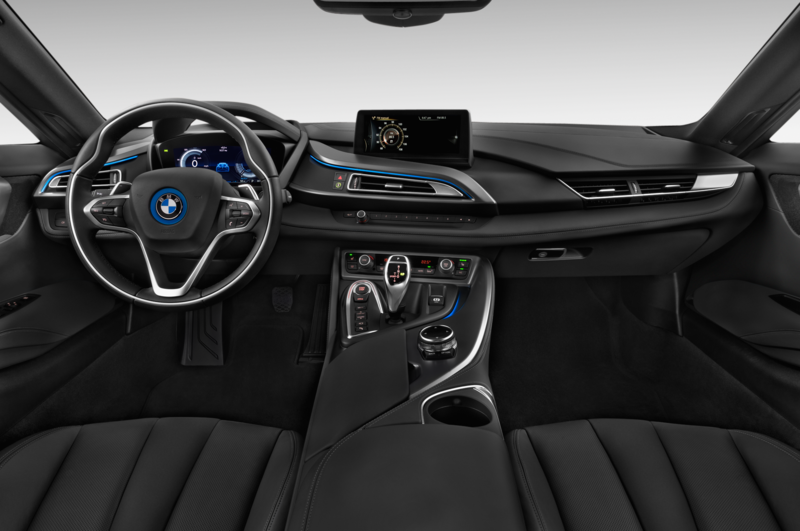 Slide the shifter to the left from D and you enter Sport mode, which makes the gauge cluster glow orange instead of blue, tells the engine to run all the time, and generally speaking makes the i8 feel more alive (all while recharging the battery). 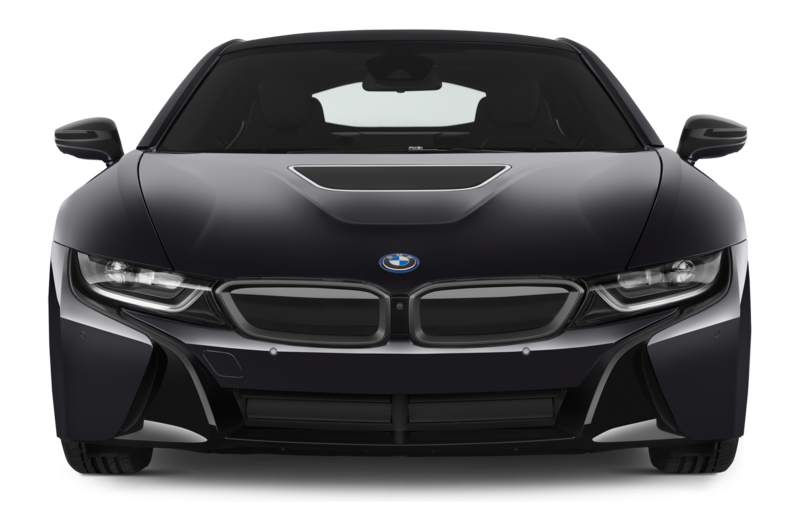 With the 228-hp 1.5-liter turbo-four and 129-hp electric motor working together, combined output peaks at 357 hp, more than enough power to push and pull the fairly svelte 3,455-pound Bavarian forward to 60 mph in a quick 4.2 seconds. 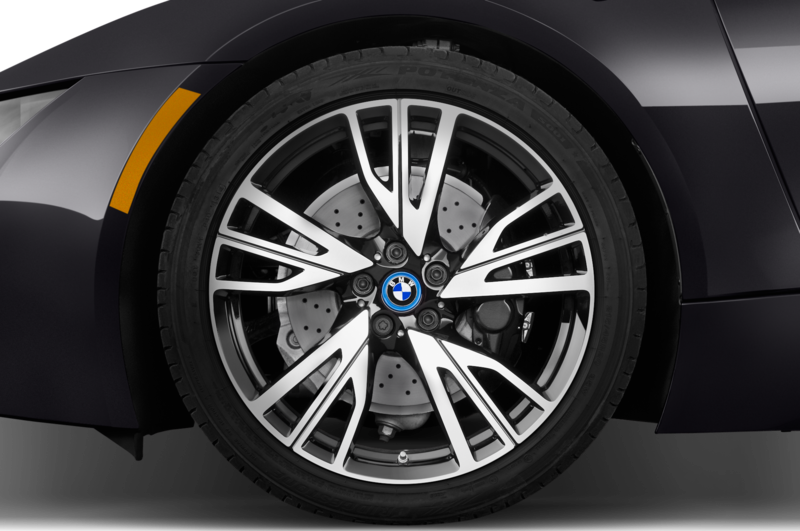 In Sport, the car takes on the persona of a rear-biased all-wheel-drive offering, rotating with just a hint of understeer. 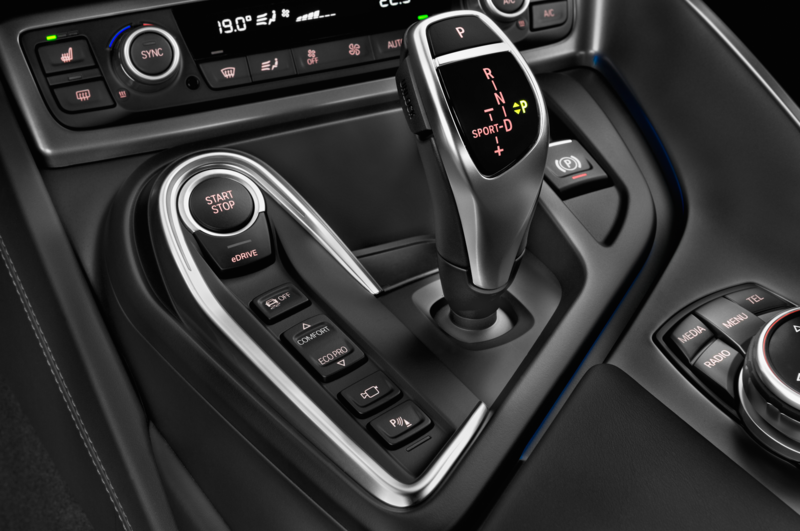 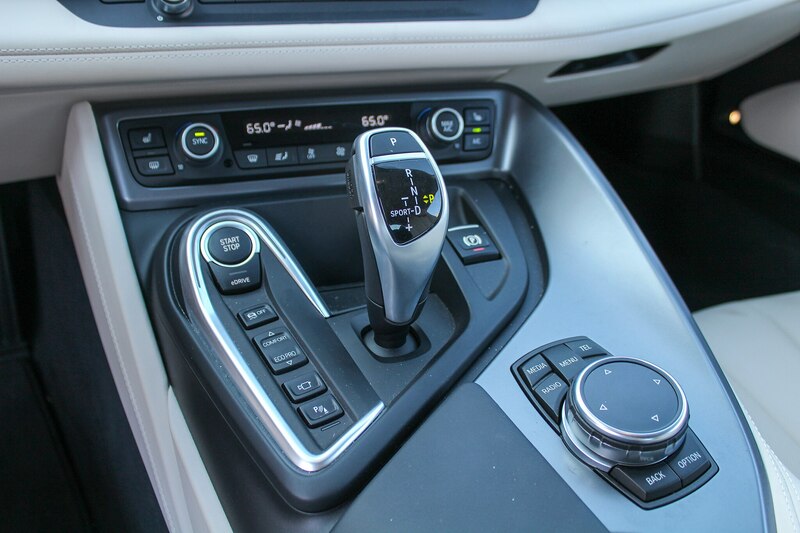 For added fun, take over shifting duties from the six-speed automatic by pulling on the paddles or yanking the shifter back and forth. 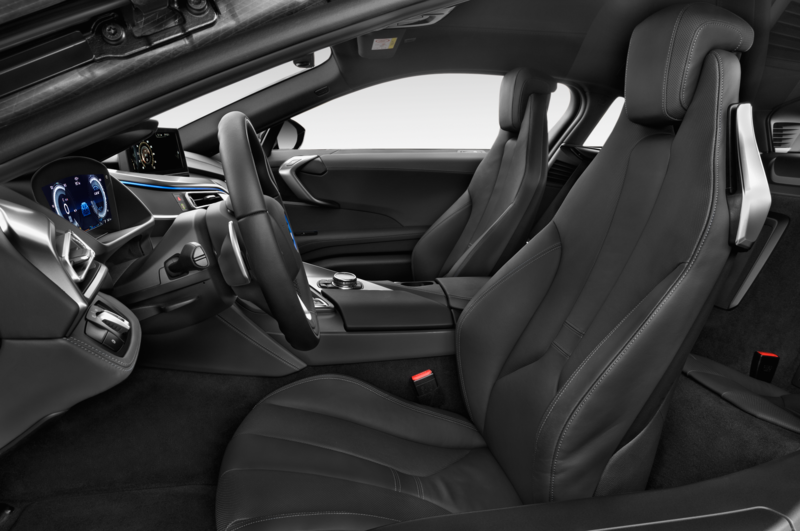 Unlike many modern BMWs, the i8 is not cursed with disconnected, uninspiring steering. 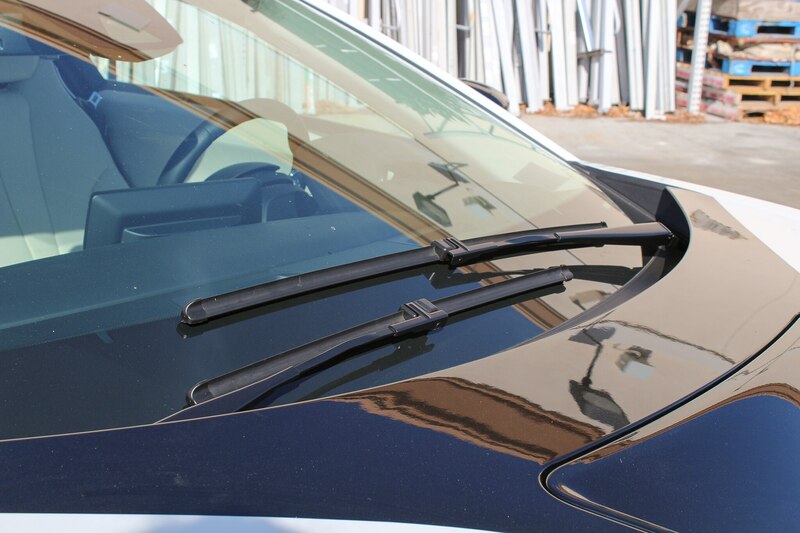 It’s precise and offers a healthy amount of resistance, but without any unnecessary extra heft. 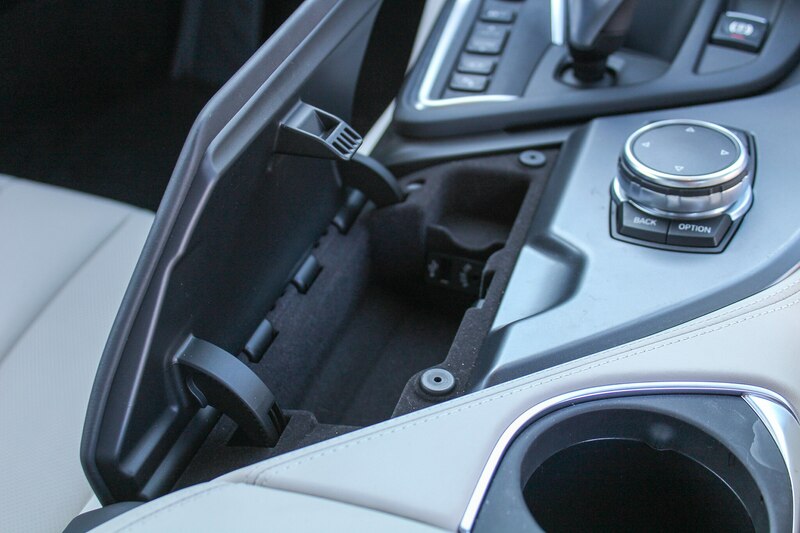 It feels good both on the freeway and while touring through turns — basically, it’s the sort of setup a high-end GT should have. 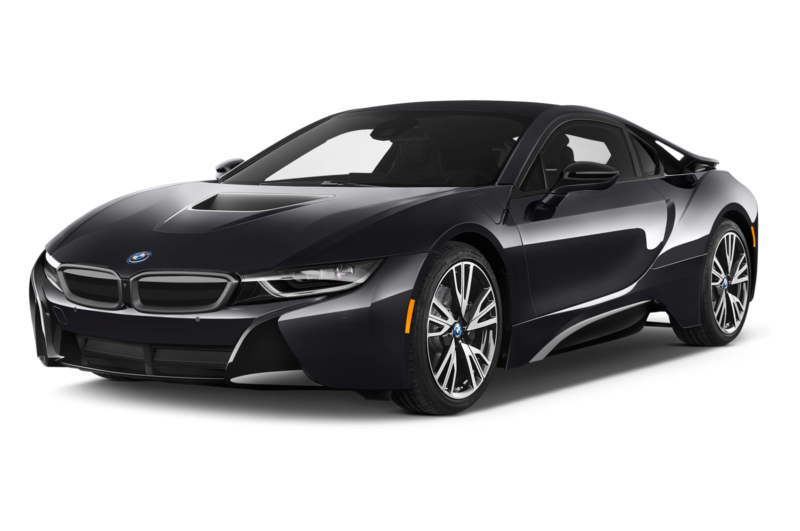 Best of all, the i8’s fuel consumption is not best measured in gallons per mile as it is on the likes of the aforementioned Aventador. 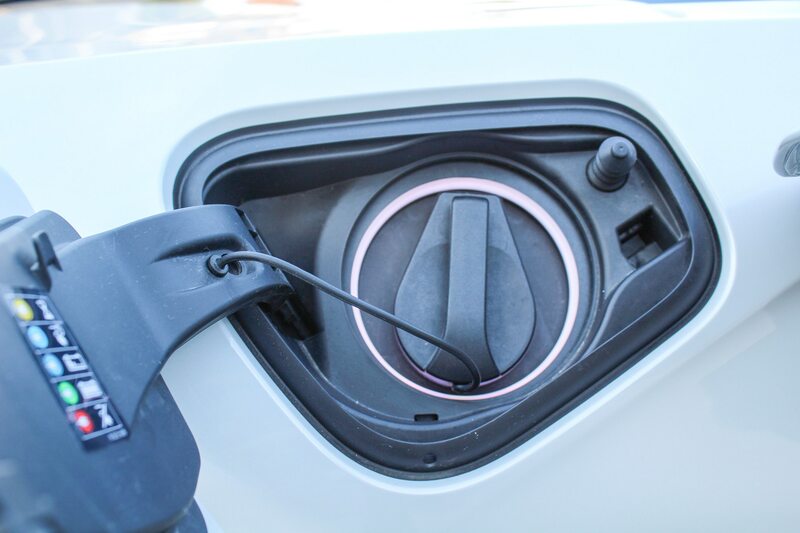 With a full battery and tank, you’ve got more than enough range to get to Vegas without having to make a single stop. 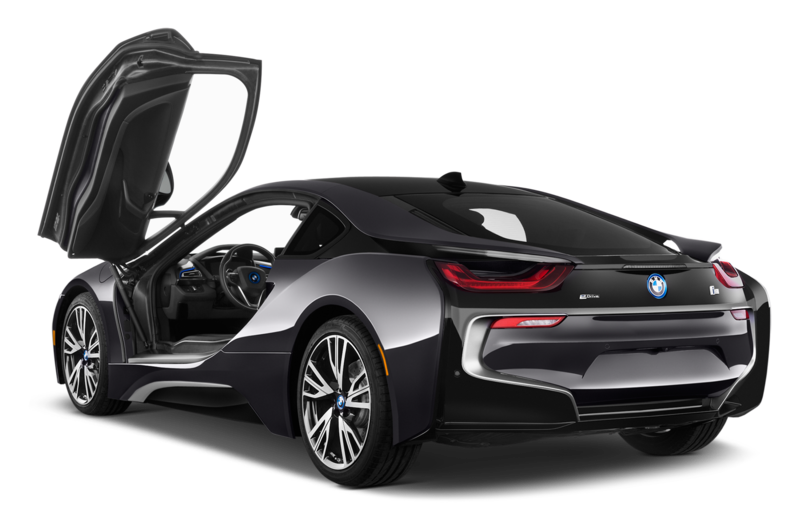 Oh, and don’t forget about the doors — the i8 is the least-expensive offering on the market with an unconventional setup. 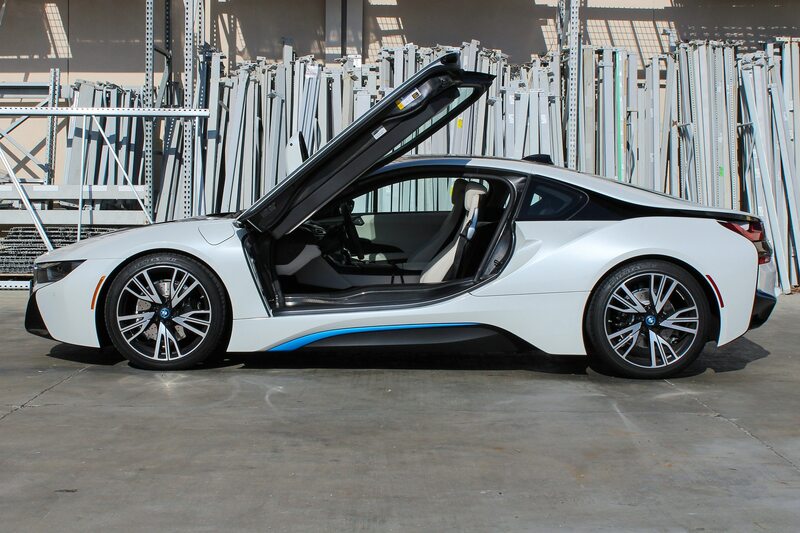 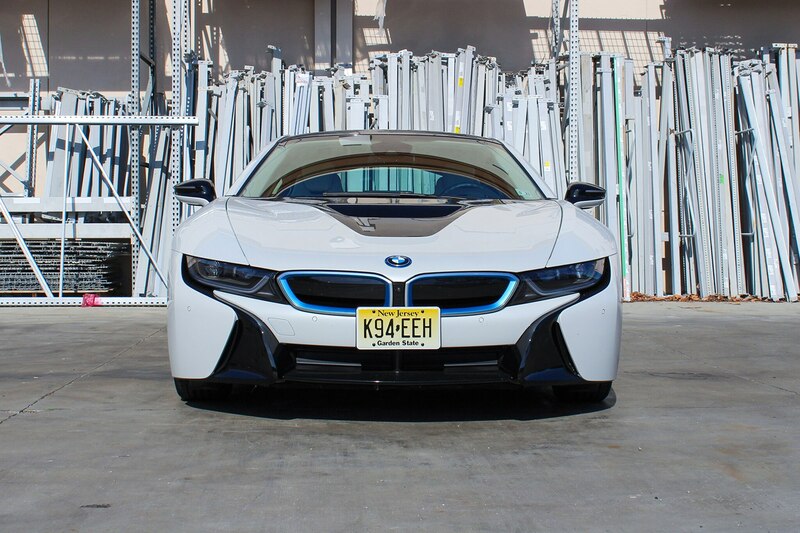 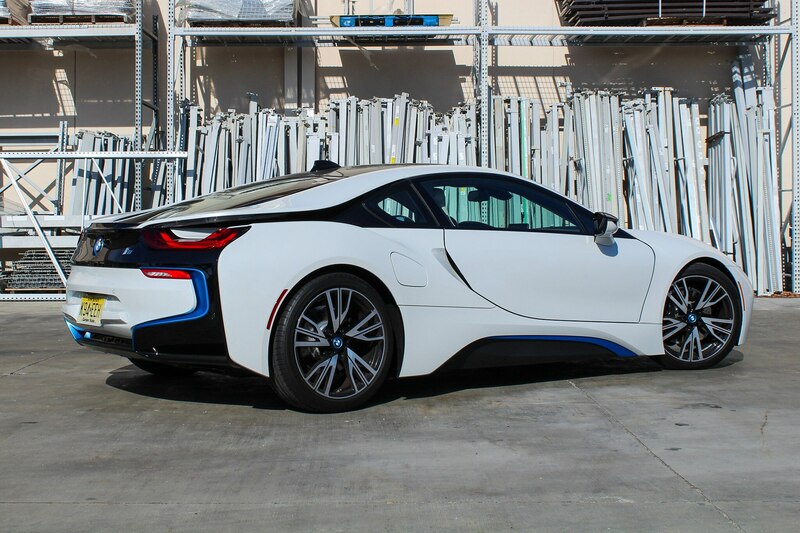 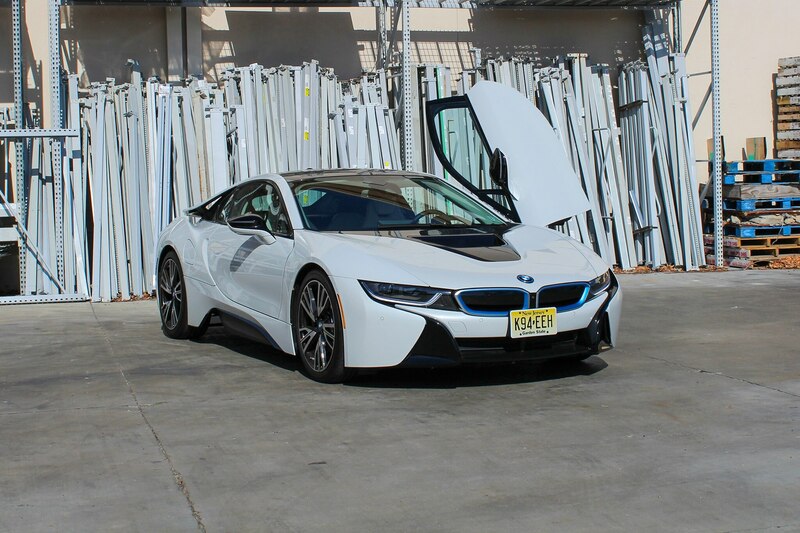 The BMW i8 isn’t a car for enthusiasts who believe exotics need screaming engines and large cylinder counts. 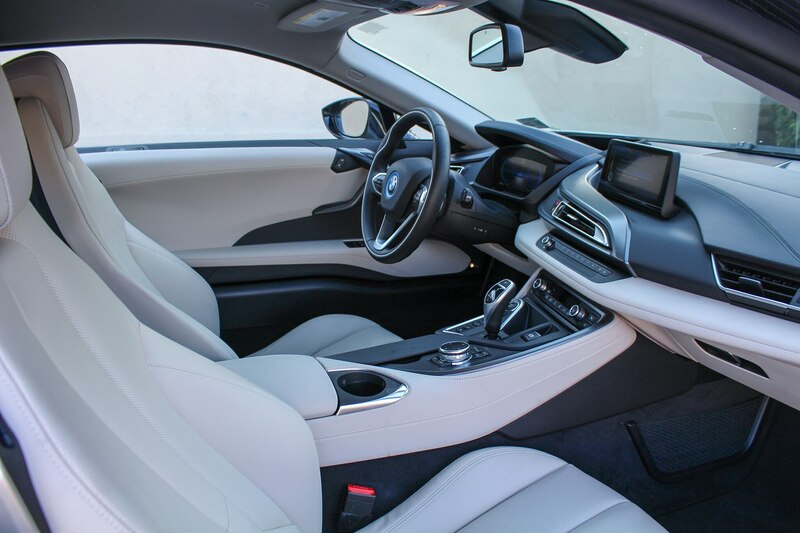 But for those with an open mind and an eye toward the future, they’ll find the 2015 Automobile All-Star an enjoyable to drive, distinctively stylish grand tourer that offers a preview of coming electrified attractions. 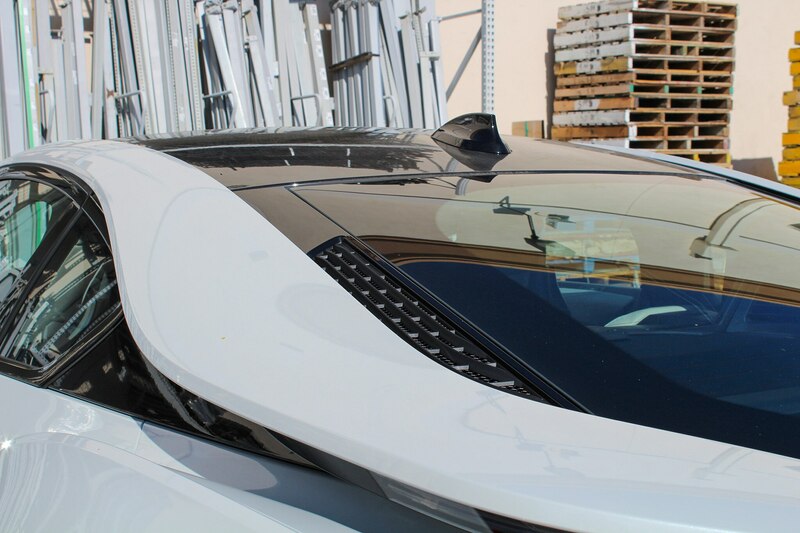 If nothing else, you’ll get the satisfaction of having to bat away throngs of slack-jawed kids when you roll in to the local Cars & Coffee on Saturday morning, instead of having them look at your new Lamborghini with little more than a shrug.